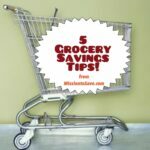 Mary is sharing her 5 Grocery Savings Tips! 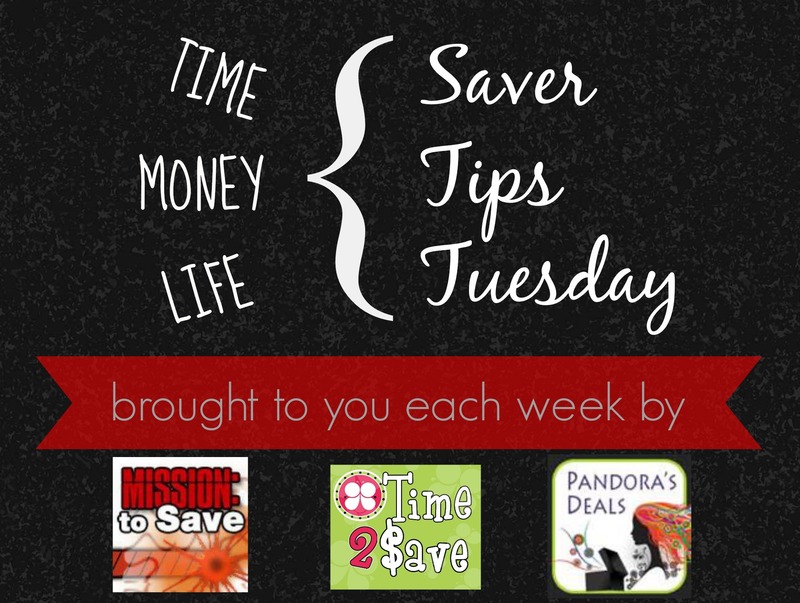 Of course using coupons is on the list- but some of the other tips might surprise you! Lindsay (that’s me!) 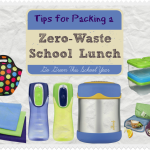 is sharing her tips on how to pack a Zero-Waste School Lunch. Packing with reusable options helps save money (and the environment) in the end! Kasey and Jamie have a great recipe for making your own Produce Cleaner. 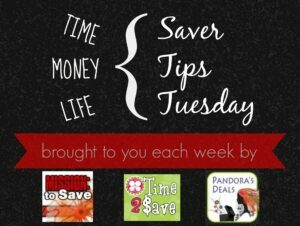 Not only will it save you money, but saves you from the “dirt” too!